Patrick Bet-David, the host of the Valuetainment YouTube channel, a platform mostly dedicated to topics on business and entrepreneurship, sat down for a one-on-one interview with Jones that was uploaded to YouTube on September 13. 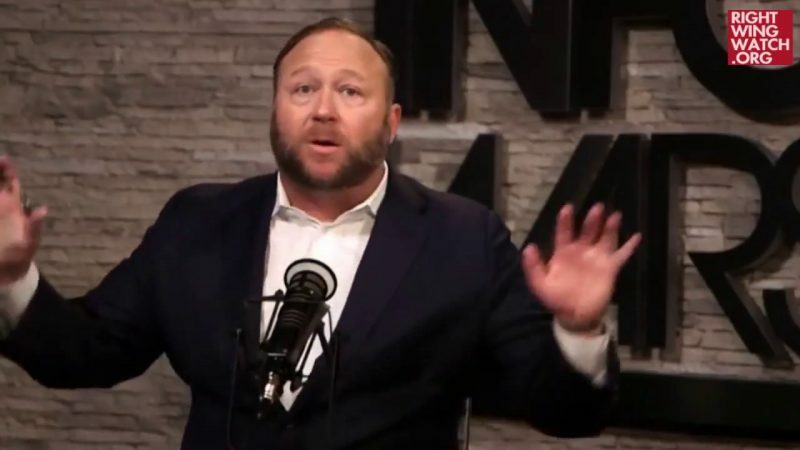 During the interview, Bet-David repeatedly pressed Jones to answer whether he believed he was responsible for his de-platforming and what regrets he had, if any. At one point, Bet-David asked why Jones believed he was alive, given that Jones has repeatedly claimed throughout his career on air that Democrats murder people who get too close to the truth. “Because they thought I was a joke. 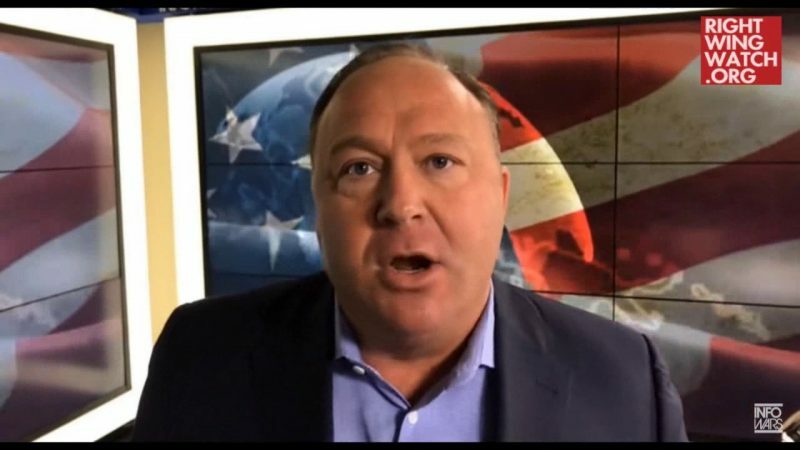 Like a poison, I titrated, and it’s the way God works, it isn’t me,” Jones said, adding that what he calls “the truth” finally hit the Democrats and destroyed them in 2016 when Trump was elected. 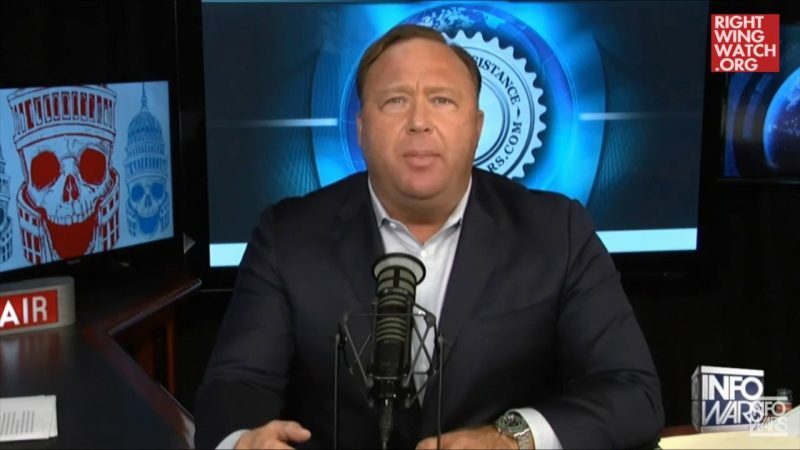 Later in the interview, Jones told Bet-David that what he is doing with Infowars is working off the model of Christ and said that he’s “very close to God” since being banned and that he can now feel the spirit of God in his bones. Jones started to tear up. “The enemy knows I love God. I love Jesus. So, I’ve already passed on and that’s why the enemy hates me, because I’m well beyond their grasp now,” Jones said. This video contains two clips from the original interview, which is nearly two-hours long.